You are here: Home › News › ICEA in partnership with Ukrainian American Association of College Educators (www.uaace.org), Ternopil National Economic University (www.tneu.edu.ua ) and Vistas Canada Edu (www.vistascanadaedu.com) sponsored the fourth season of the Bukovel Academic Spring School (BASS) – 2018 in Ukraine. ← The International Cultural-Educational Association (ICEA) hosted a group of Ukrainian law professionals who participate in a program that was conducted during May 13-20, 2018 in Tokyo, Nagoya and Kyoto, Japan. Linguistic and Cultural Paradigms” was to strengthen leadership in digital and post-industrial education. 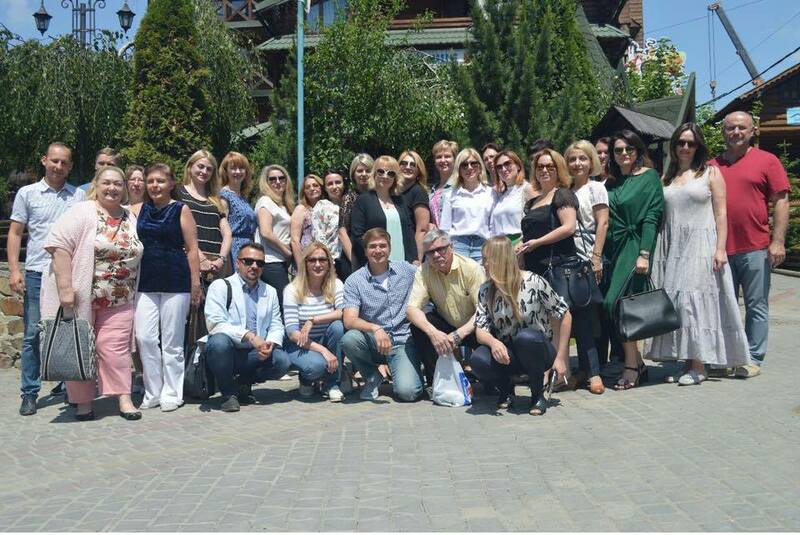 Participants received a unique opportunity to learn and practice the findings of educational innovators from the USA, Canada, Japan, Austria and Ukraine to join the most up-to-date research at the crossroads of educational technologies, social psychology and foreign linguistics – in the heart of the picturesque Carpathian Mountains from May 31 to June 4, 2018. ICEA thanks all partners who supported this program, especially the team of Program Managers from Ternopil National Economic University: Oksana Desyatnyuk – Doctor of Economics, Professor, Department of International Affair, Roman Kulyk – Associate Professor in Economics, Lyudmila Kraynyak – Associate Professor in Linguistic. Post-Industrial Digital learning transformation model (Oshawa, Canada). Topic: Cultural diversity: opportunities and challenges for education. Master of Arts Education, Bachelor of Arts in English (Colorado, USA). Topic: Practical English Courses for Professionals from a Cultural Standpoint. Nataliia Stukalo – Doctor of Economics, Professor, Dean of the International Economics faculty, Oles Honchar Dnipro National University (Ternopil, Ukraine). Volodymyr Kukharenko – Associate Professor at Kharkiv Technical University, author and tutor the open online courses for Ukrainian educators (Kharkiv, Ukraine). 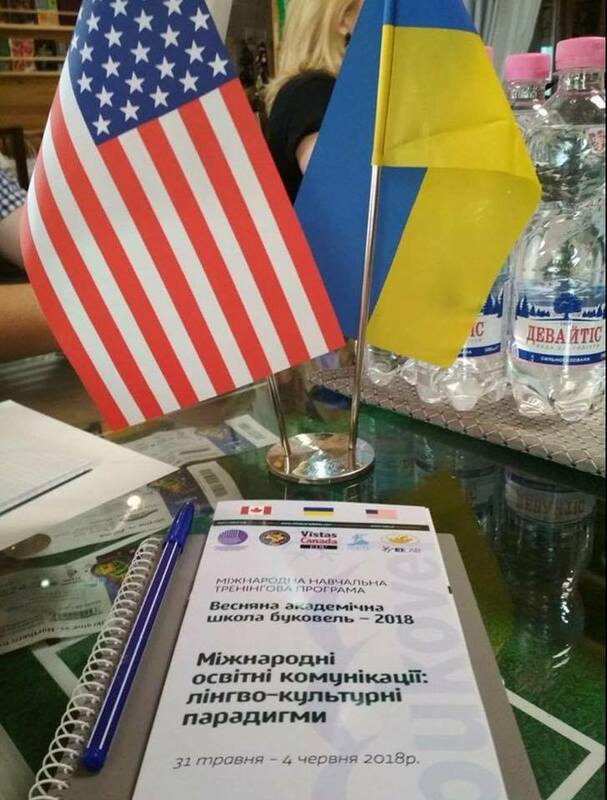 Topic: Influence of international projects on the development of distance learning in Ukraine. Olga Kosovych – Doctor of Linguistic, Professor, Dean of the Foreign Languages faculty at Ternopil National Pedagogical University (Ternopil, Ukraine). Toyama University of International Studies (Toyama, Japan). Topic: Experience in working with foreign students at the Japanese University. Olga Tsaryk – Doctor of Pedagogics, Professor, Dean of the Foreign Languages faculty, Ternopil National Economic University (Ternopil, Ukraine). Topic: International mobility in the context of European higher education. Tetiana Drakokhrust – Associate Professor of the International Law faculty, Ternopil National Economic University (Ternopil, Ukraine). Topic: Educational smart-society: Contemporary trends. 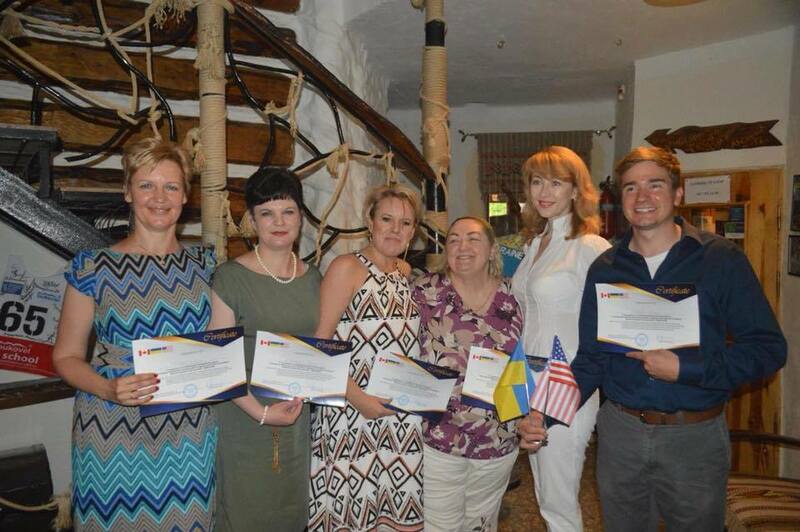 All participants of the program received International Certificates. 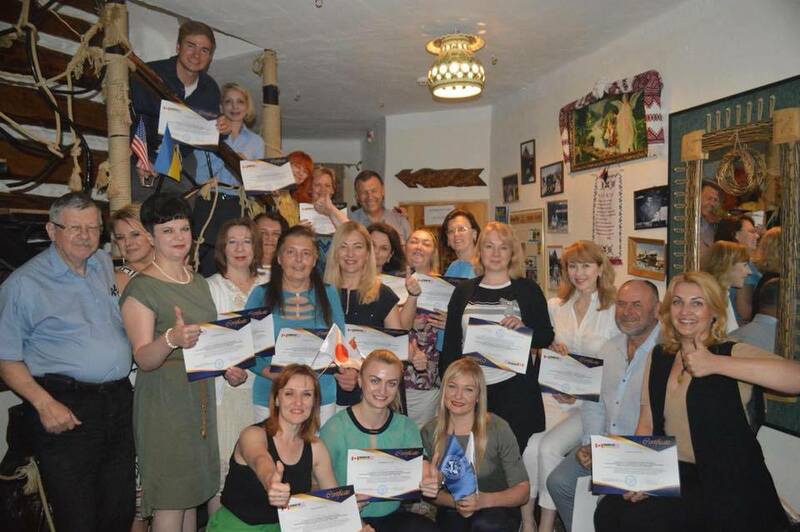 The next Bukovel Academic Spring School (BASS) in Ukraine will be held from May 30 to June 3, 2019.